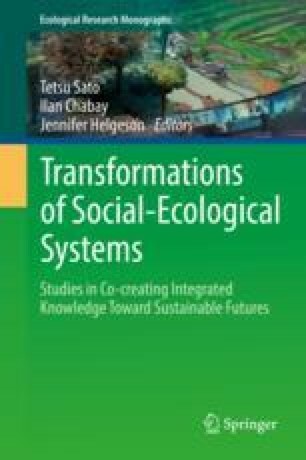 The transdisciplinary (TD) approach is a key tool for knowledge translation and circulation among various communities of knowledge, including scientists from different disciplines and non-academic stakeholders from diverse backgrounds, participating collaboratively to address local social-ecological challenges. This chapter analyzes the transdisciplinary approach used by Mote Marine Laboratory, a Florida residential research institute, to achieve collaboration among scientists and local stakeholders for restoring fisheries’ resources and a local environmental icon, the bay scallop. These activities generated knowledge production and integration among stakeholders with different values, interests, and knowledge contributions. The mechanisms of knowledge-based collaboration among diverse stakeholders are discussed along with key strategies used to promote effective interactions and mutual learning among all knowledge holders, from traditional to formal science practitioners.